Specialize in CNC turning, milling and grinding of precision machine parts to our customer’s specifications. 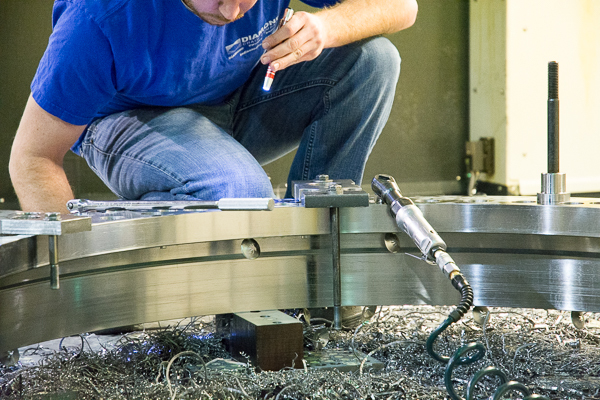 We have been providing our customers precision machine parts for over 60 years. Family owned since 1944. 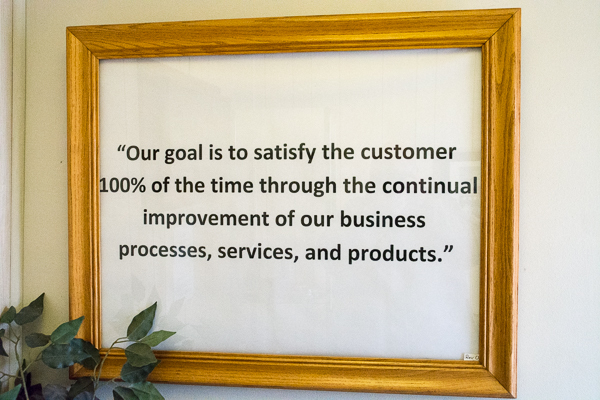 We guarantee to treat our customers like respected guests, because they are. We are not a one trick pony. Our process starts with material acquisition, and ends with the product at your door. No hidden costs. Our aim is to understand your needs and tailor the process to match your requirements. Orders from 1 piece to 20,000! 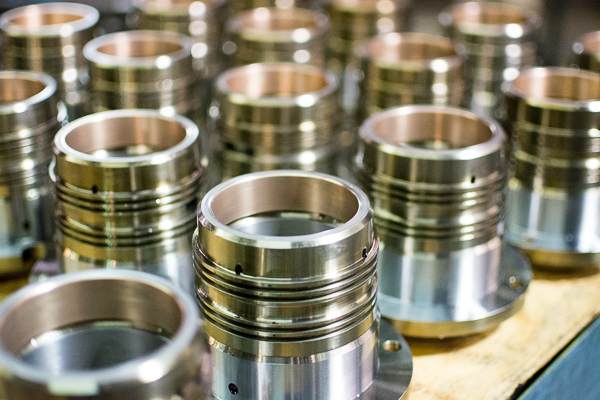 Our versatile shop can produce the parts you need at the lowest landed cost. We work with you to obtain the best materials for your purpose, on time and guaranteed to meet your needs.